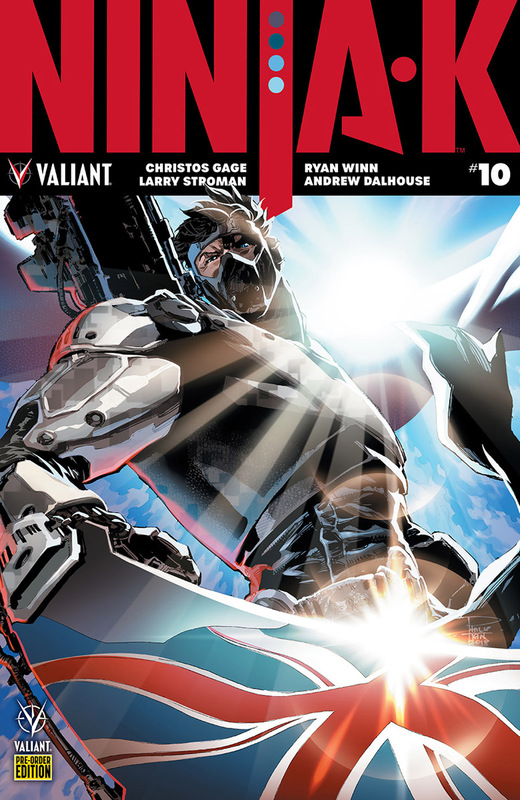 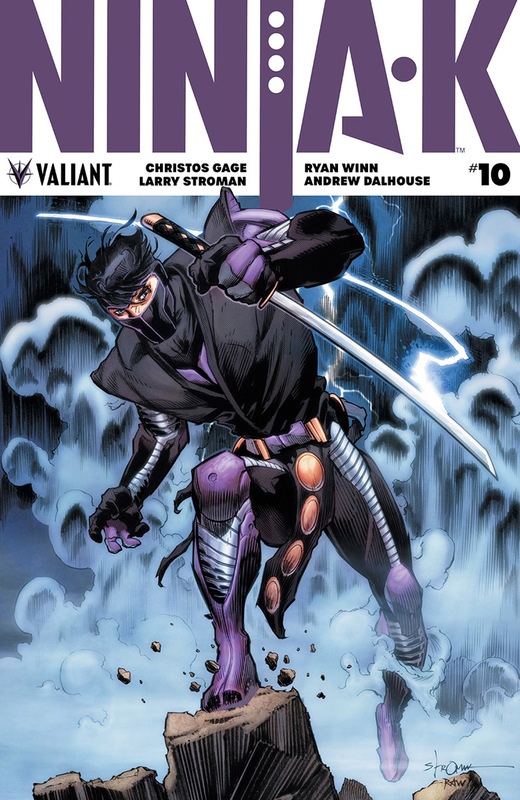 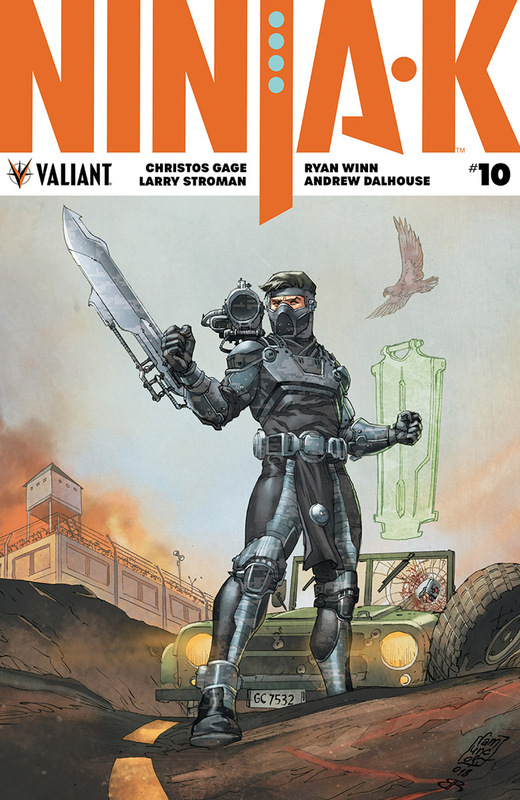 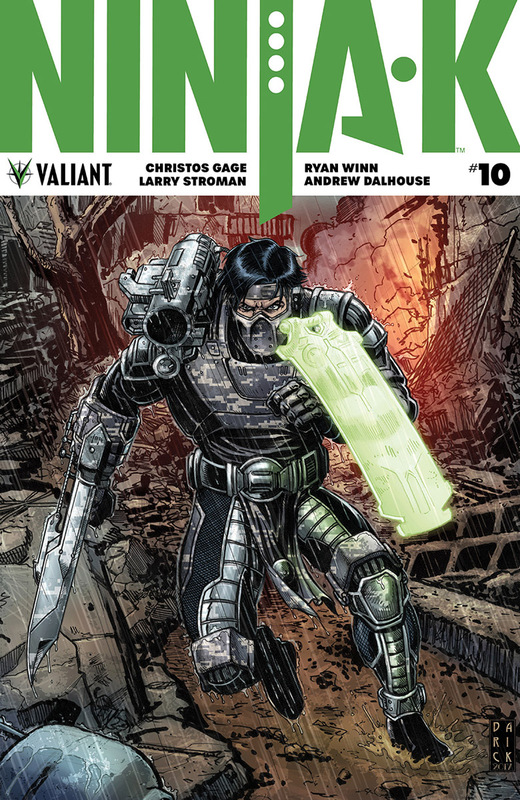 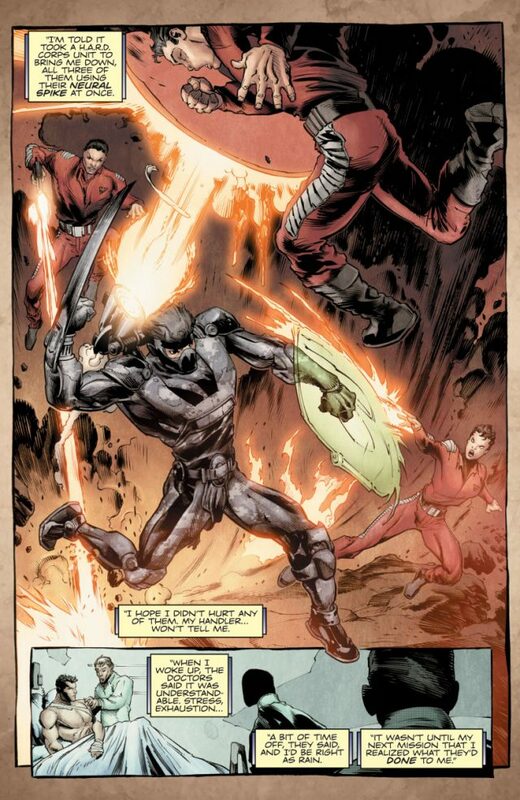 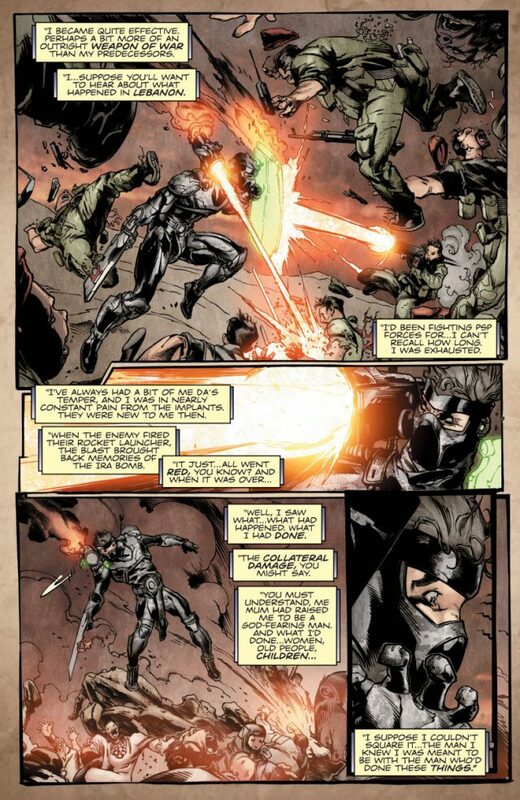 Valiant Previews: NINJA-K #10 – On Sale August 15th! 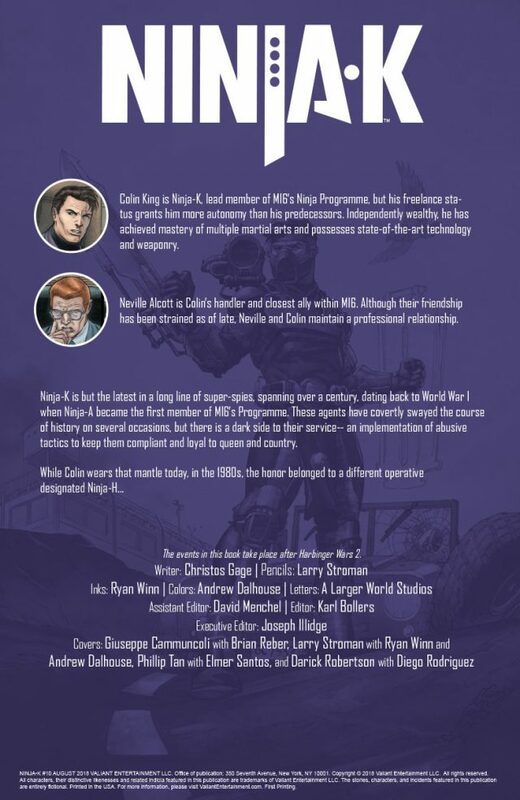 A BLOCKBUSTER NEW JUMPING-ON POINT! 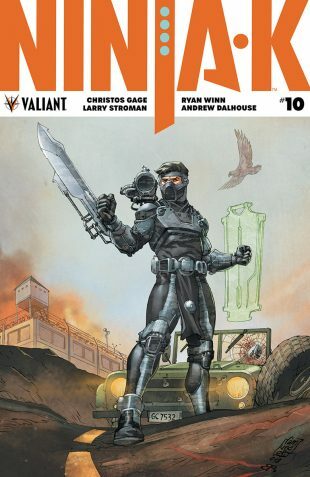 In Margaret Thatcher’s Britain, meet the future of espionage: the hard-hitting, brutalizing super-spy codenamed NINJA-H! 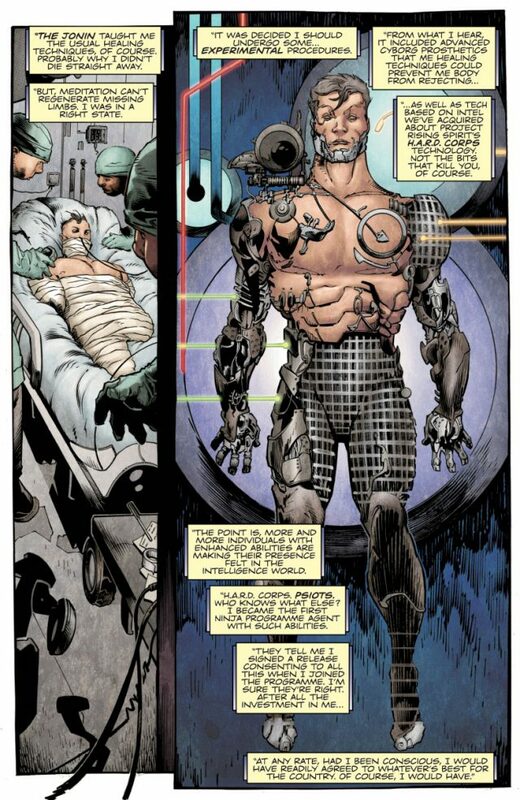 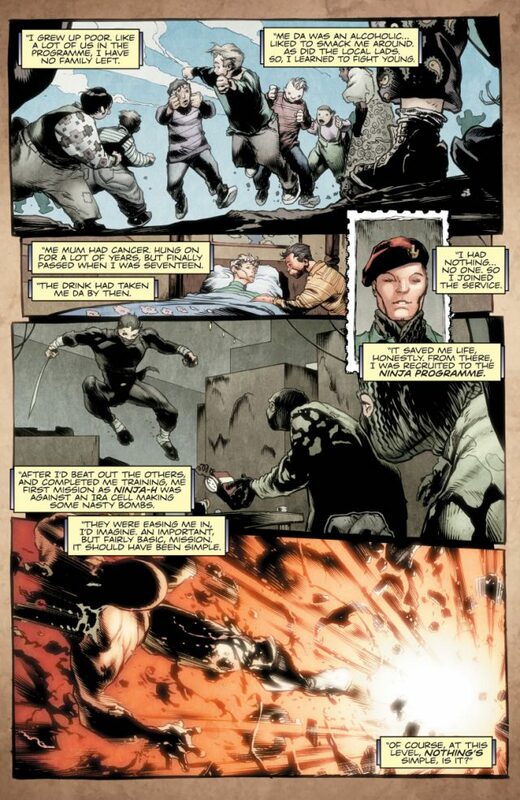 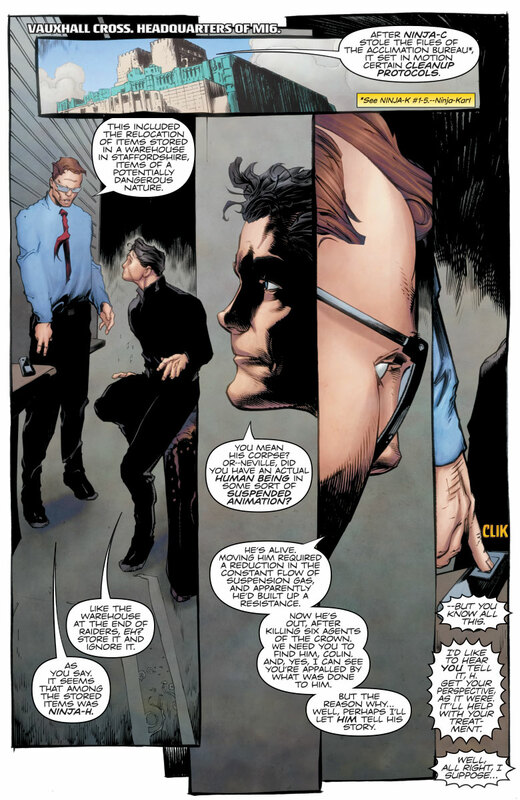 Now, for the first time, the metal-crunching saga of MI6’s one-man, super-powered strike force – and his tragic fall from grace – can finally be told as renowned writer Christos Gage (Netflix’s Daredevil) teams with comics legend Larry Stroman (X-Factor) to declassify the next standalone shadow-laden chapter in the history of Ninjak’s fellow Ninja Programme agents!